Witness Khajuraho as the land of antiquity, loaded with India's best archaeological monuments come to life! They say dancers are the messengers of the God. Music and dance have been a major part of our culture and in a way it is also considered as worship to the God. 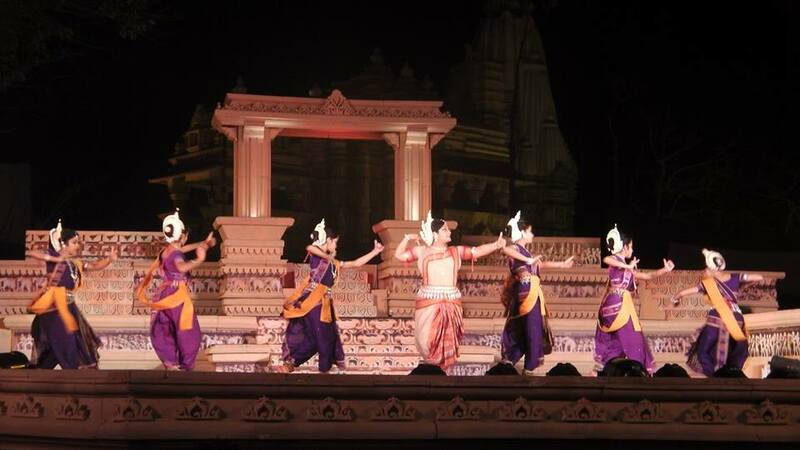 Amidst this architectural heritage, every year The Khajuraho Dance Festival takes place to pay tribute to the rich and ancient cultural traditions. The stage is set with the backdrop of these glorious temples. The Khajuraho group of temples in Central India are the epitome of ancient architecture and sculptures. Marked as a UNESCO Heritage Site, these group of monuments of have some beautiful Jain and Hindu temples. 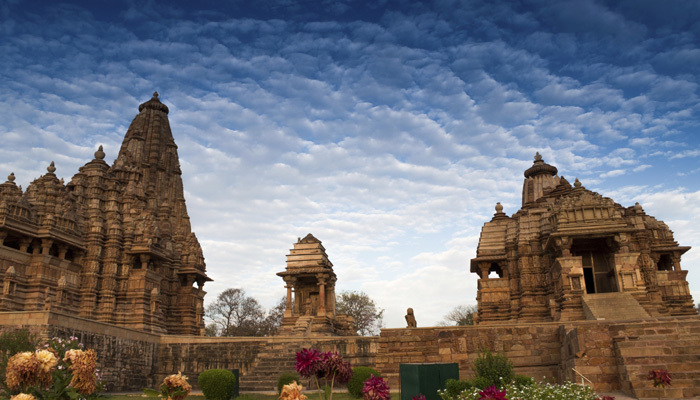 The rulers of Chandela dynasty built 85 temples in Khajuraho out of which only 20 remain. This cultural extravaganza takes place for a week every year in the month of February welcoming the Spring season. This year, the festival takes place from 20th February to 26th February. Dancers from across the country showcase some of the amazing classical dance forms reciting some stories of life through them. Many renowned artists and dance troops take part in this festival. Kuchipudi, Odissi, Kathak, Bharatanatyam and many other such dance forms are presented that are a sheer treat to the eyes of the audience. 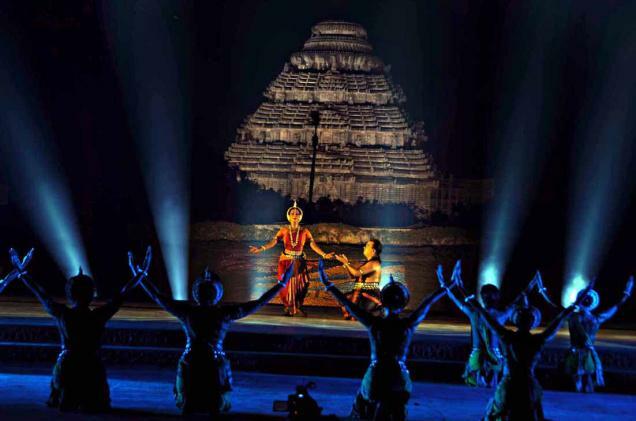 These dance forms also give us a close insight into the different cultures that prevail in India since ancient times. So this February, do step out to experience a cultural retreat witnessing some exuberant dance performances by the passionate dancers. Note: The entry to this event is free. To find more details about the festival, do check out the link of the official website. 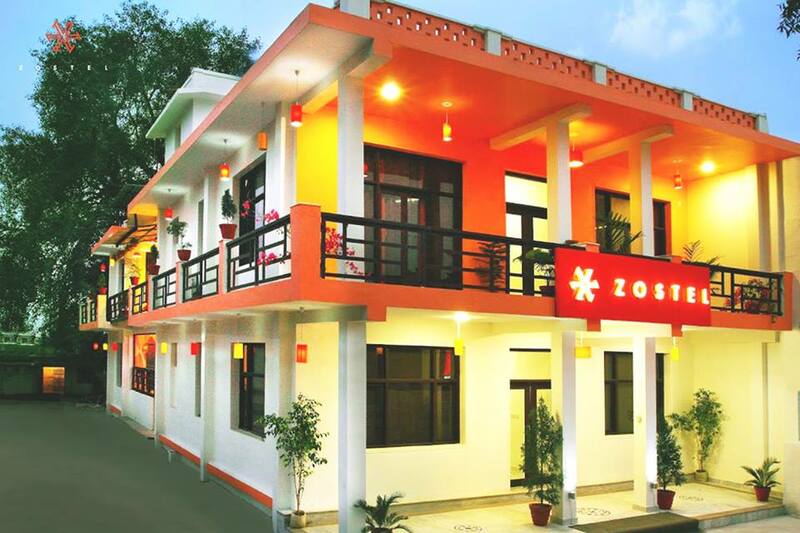 And yes while you are in Khajuraho, Zostel will take care with your stay with surely enhance the experience of the festival. 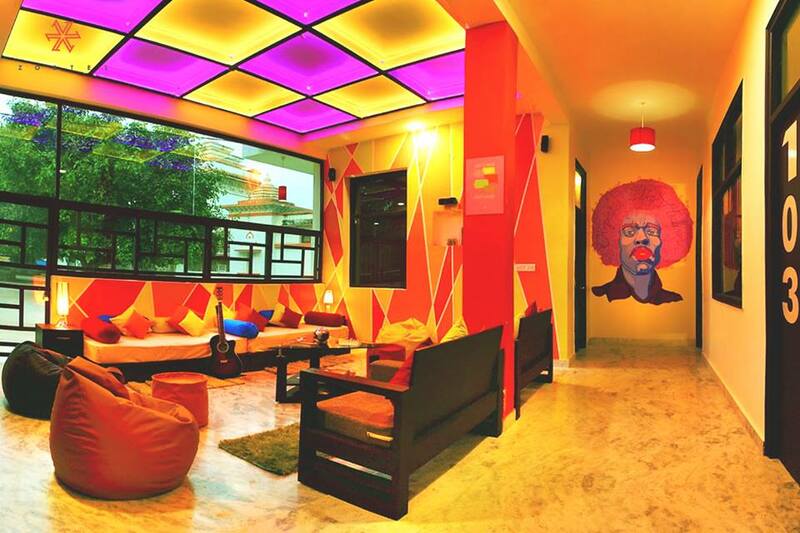 Do check out our property at Khajuraho.